5 yr olds and leaders generally have this in common: the ability to negotiate. Sometimes leaders just act child-like. I was always amazed how effective my children were at getting me to read them “just one more” book at bed time. P.S. Are you an employer looking to nurture your team to become more productive and engaged? 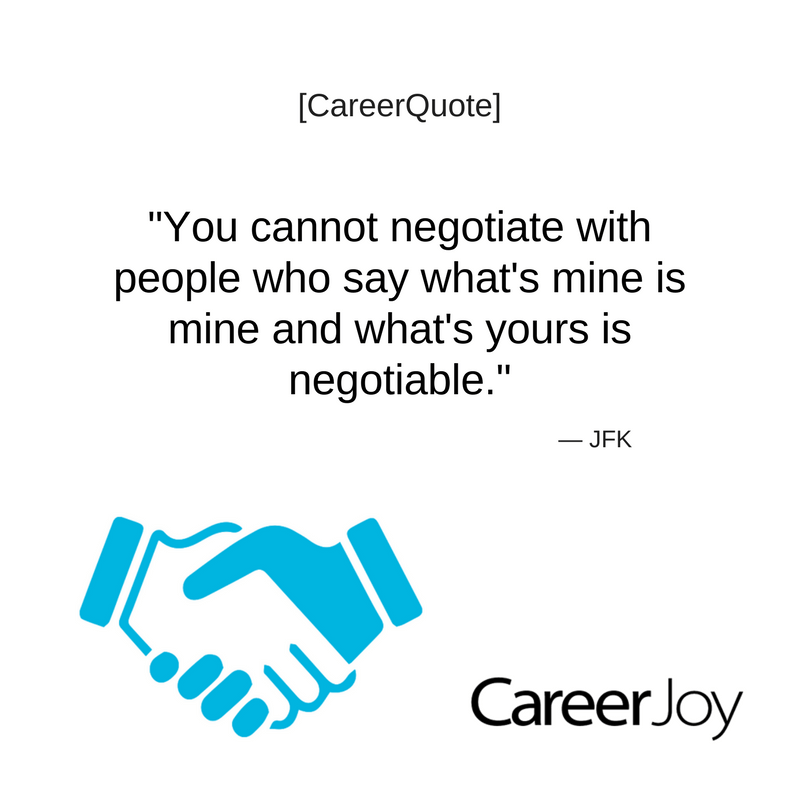 CareerJoy has provided services to over 500 corporate clients nationally. Will your organization be our next success story? Connect with Lee Grant, VP Corporate, at 1-877-256-2569 x 400 to learn how we can help. P.P.S. We take the human approach when it comes to leadership development. Click here to learn how our 1-1 programs and workshops can help you and your team move forward in their leadership capacities.